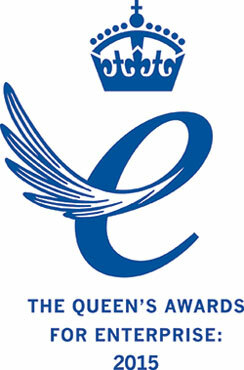 Radio Design Ltd is proud to announce it has been awarded a second Queen’s Award for Enterprise. This unique second award is for International Trade, and complements the company’s first award, in 2011, for Innovation. Based in Shipley, Radio Design continues to be a shining success story for Yorkshire. Launched 8 years ago, and capitalising on local expertise, the company specialises in supplying radio frequency (RF) solutions and hardware repair services (HWS division) to the international telecommunications industry. This prestigious award recognises the growth, and commercial success, of Radio Design’s business overseas which, with local presence in India, China and Finland, now represents 65% of the company’s total sales. Headquartered in Shipley, West Yorkshire, and with international presence in China, Finland and India, Radio Design is an award-winning market leader in the provision of wireless infrastructure sharing solutions and RF filter design.